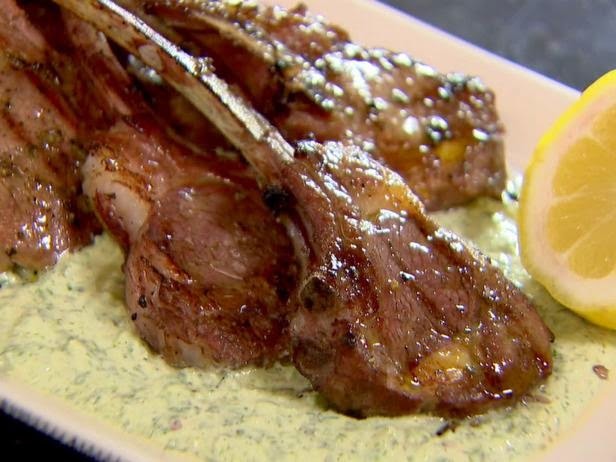 I love this recipe for Greek Lamb Chops with Yogurt Mint Sauce from Ina Garten. It's the perfect Easter main course and is so flavorful. I'm a big fan of the yogurt dipping sauce as well. Click here for the recipe. Another favorite lamb chop marinade of mine is from Cooking Light . This marinade is so flavorful that I guarantee you will lick the bones! If you have the Paprika recipe app and would like to download either of these recipes, please email me and I'll send it to you in the correct format.